Those looking for custom architectural lighting configurations will want to consider Ecosense lighting. 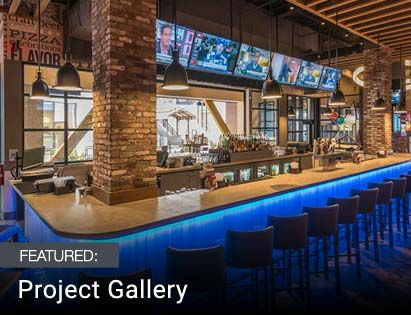 This Los Angeles-based global lighting supplier manufactures cove lighting, wall wash and spot light fixtures that can be highly customized to a facility�s unique needs. Ecosense luminaires use forward-thinking dimming technologies and efficient designs to provide greater customization and versatility in restaurants, hotels, resorts, retail spaces, gyms, schools, airports, office environments, and more. These fixtures are a good choice for spot, accent, landscape, fa�ade, floodlight, wash, and graze applications. One of the most impressive things about Ecosense is their industry-leading dimming technology. Ecosense customized lighting fixtures are equipped with smooth, flicker-free LED dimming all the way down to 0 percent. 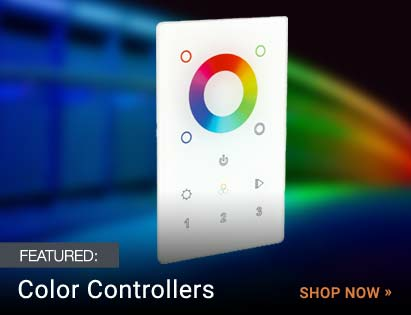 While this may not seem like that big of a deal, these dynamic dimming solutions allow for exceptionally smooth architectural dimming applications at low levels. Ecosense uses a dynamic dimming circuit and a proprietary electronic low-voltage driver that provides smooth dimming with a soft on/off feature that allows fixtures to be turned on and off at low levels. 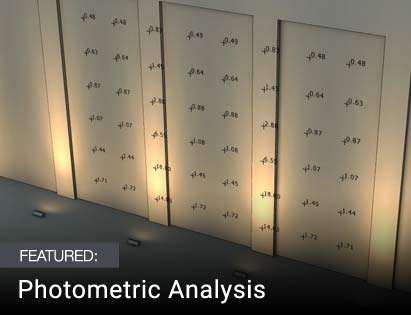 The effects of this are dramatic in architectural lighting applications. Each Ecosense fixture can be ordered with your preferred beam angle and lumen output to ensure that it is a perfect fit in your specific space. Ecosense lights also have proprietary technologies that provide more targeted focusing and angling, plus exceptional color consistency for a uniformed look throughout all applications. Fixtures can be further customized in various configurations � vertical or horizontal, for example � for quality lighting and a well-integrated aesthetic. Please note that we are unable to sell Ecosense products on our website. To place an order or for advice on whether or not Ecosense is appropriate for your space, contact us today. If you�re ready to partner with us for your Ecosense architectural and commercial lighting job, you can start by requesting a custom Ecosense project quote. Let us customize the right Ecosense products for your project needs.